What Are the Different Salon Jobs? Hair coloring can be a specialized salon job. Hair stylists work in a salon. Some salons offer spa services and therefore must have someone that can perform massages. Hair salons employ hairdressers, stylists, barbers, colorists, cosmetologists, shampooers, and receptionists. Salons may employ skincare professionals. A nail technician polishing a woman's fingernails at a salon. While many people think that working in a salon involves only cutting and styling hair, there are in fact many different types of salon jobs. 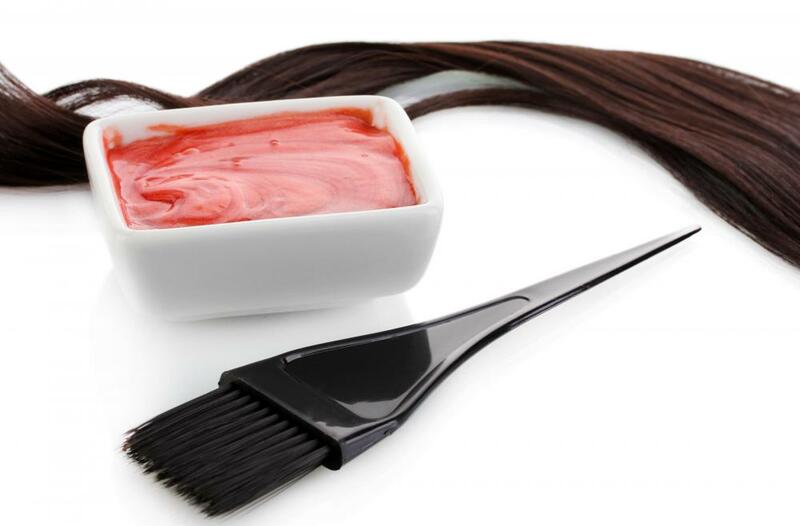 Within the category of hairstyling, salon jobs can include doing cuts, color, and chemical treatments as well as putting in weaves or extensions. Many salons also employ hair removal specialists, cosmetologists, aestheticians, nail technicians, and even massage therapists. Some salon jobs are managerial or administrative. Almost every salon job requires some form of specialized training and certification. A number of salon jobs relate to cutting and styling the hair. Some salon employees may work as general hairstylists, while others specialize in a particular area of hairstyling. For instance, a salon may employ a stylist who focuses solely on putting in extensions or weaves, coloring hair, or doing chemical treatments such as perms or chemical straightening. Busy salons often employ individuals to shampoo clients and to sweep up hair from the cutting area. In many cases, salon jobs are not limited to hairstyling. Many salons employ a hair removal specialist who does waxing and laser hair removal procedures, and a nail technician who performs manicures and pedicures. Salons that offer makeup application services often have a cosmetologist on staff, while those that provide skin consultations and facials normally employ an aesthetician. Some salons even offer spa services, and as such employ massage therapists who provide massages and other relaxation treatments, like seaweed wraps and mud scrubs. Certain salon jobs are administrative or managerial in nature. For instance, most salons employ a receptionist, who is responsible for answering the phone, coordinating appointments, processing payments, and seating clients. A salon owner or manager may set stylists’ schedules, execute payroll, order supplies, and so forth. Salon manager may be a dedicated position, or a salon may be run by a person who also performs some other function there, such as styling hair. Apart from shampooist and receptionist, most salon jobs require special training. In many countries, all salon employees who style or treat clients must attend beauty school and become licensed beauticians, a process that can take anywhere from a few months to two years. Often, those who wish to specialize in a particular area of salon work, such as hair removal or nail treatment, must complete additional class work in their desired area of specialization. How Do I Become a Salon Receptionist? What Are the Different Tanning Salon Jobs? What Are the Best Tips for Opening a Salon? How Do I Choose the Best Salon School? What Does a Salon Apprentice Do? What are the Different Front Desk Receptionist Jobs?